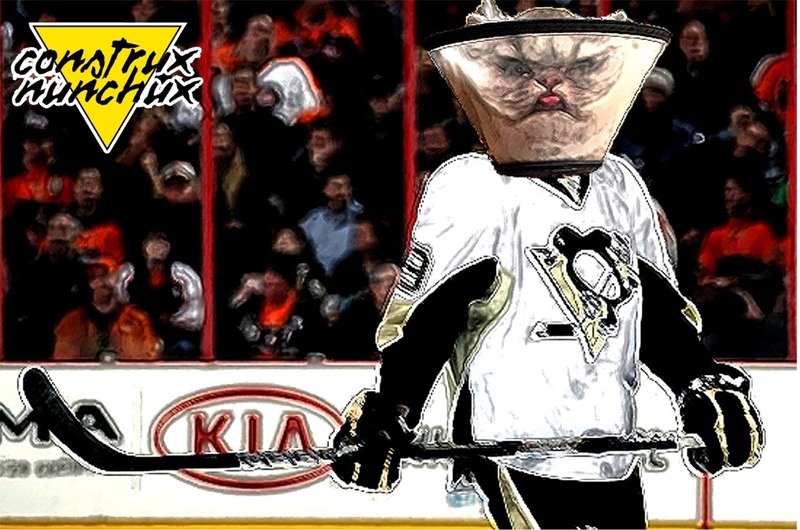 construXnunchuX: New and Ruined: Pittsburgh Penguins with Cat Heads. 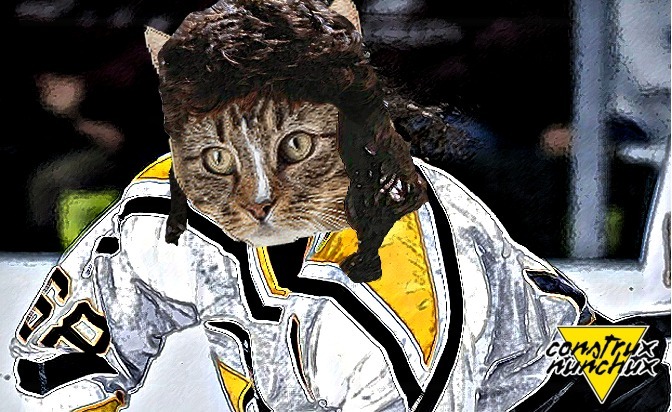 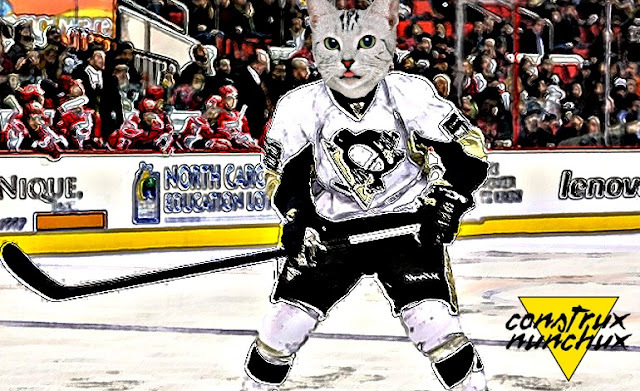 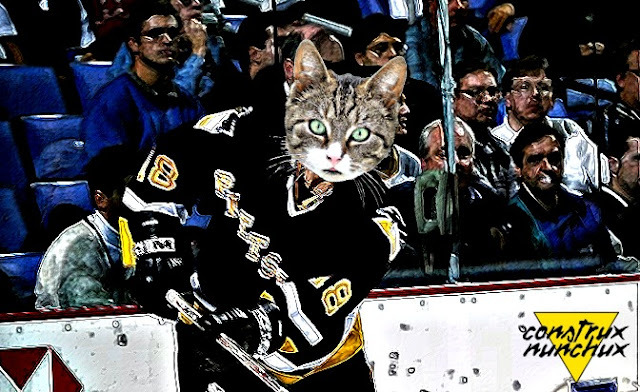 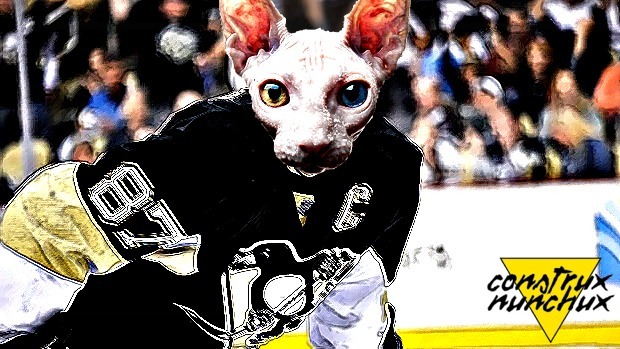 New and Ruined: Pittsburgh Penguins with Cat Heads. I don't think you need a breakdown of what this is. 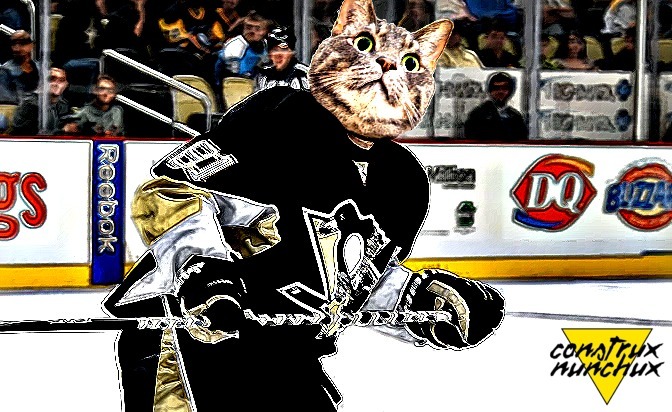 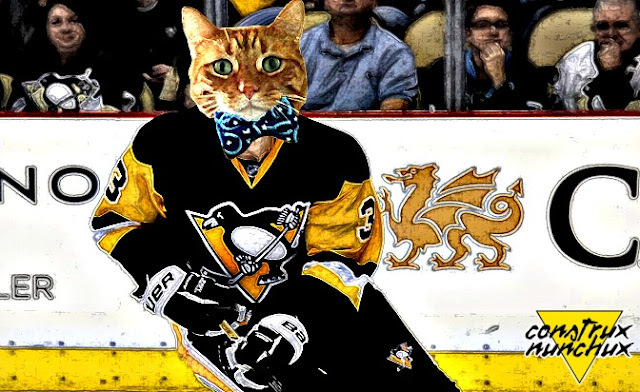 Bringing back Penguins players with cat heads! 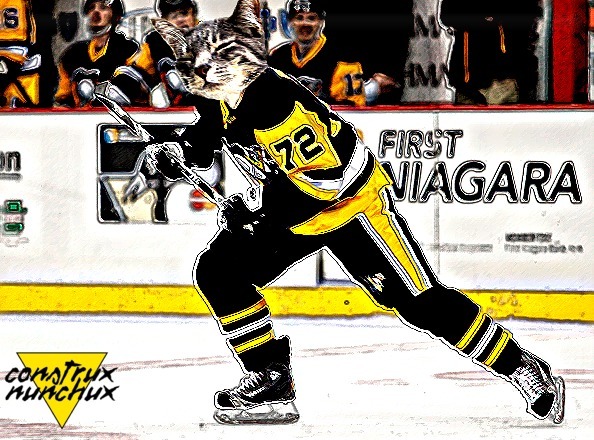 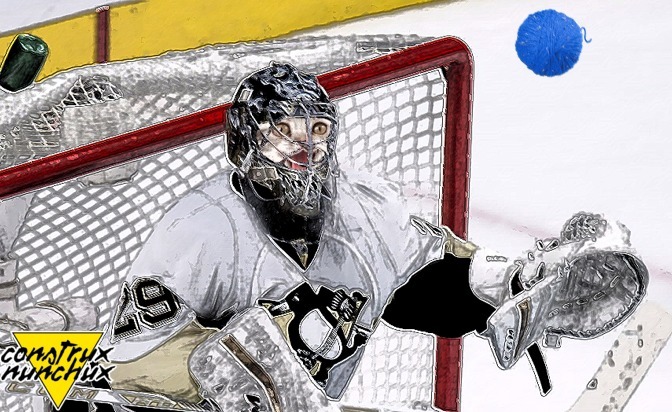 But be sure to keep your eye's (or eye.. We at construx nunchux don't discriminate against those with only one eye) on this page because we will be adding new additions often and have no rules on who can be added, as long as they played for the Pittsburgh Penguins at one time. 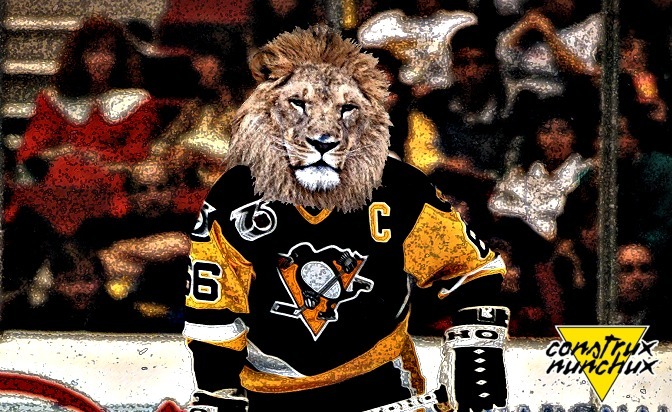 Feel free to give us suggestions on who YOU would like to see added.